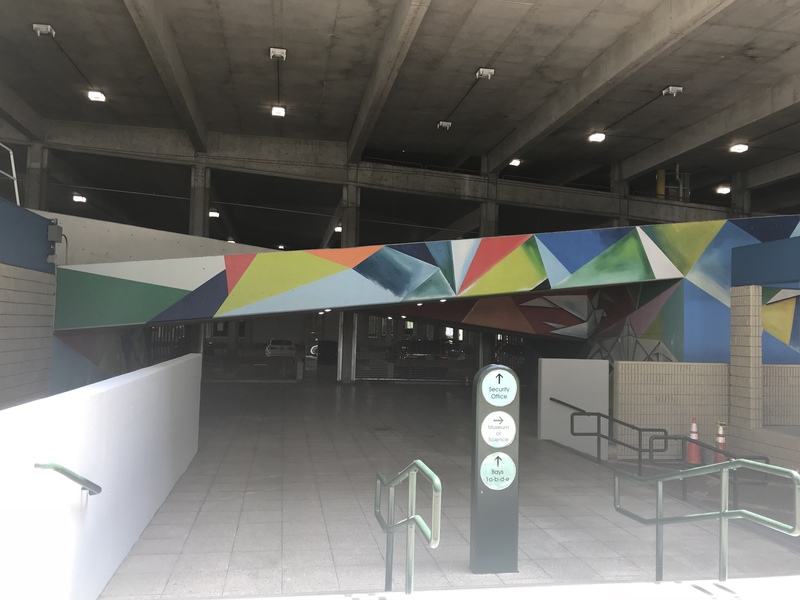 I was recently commissioned to spruce up Riverwalk Garage at 150 SE 2nd St downtown Ft Lauderdale this summer with some colorful artwork. 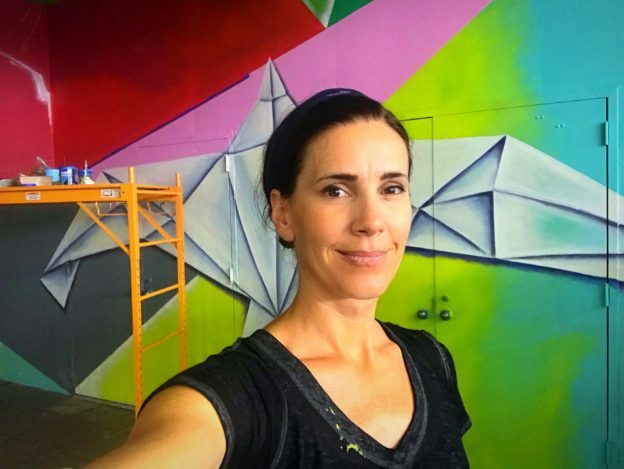 Partnering with artist John May, I covered 2 adjoining walls (& ceilings) with colorful stained glass-like fragments of colorful fragments overlapped by origami birds in flight. 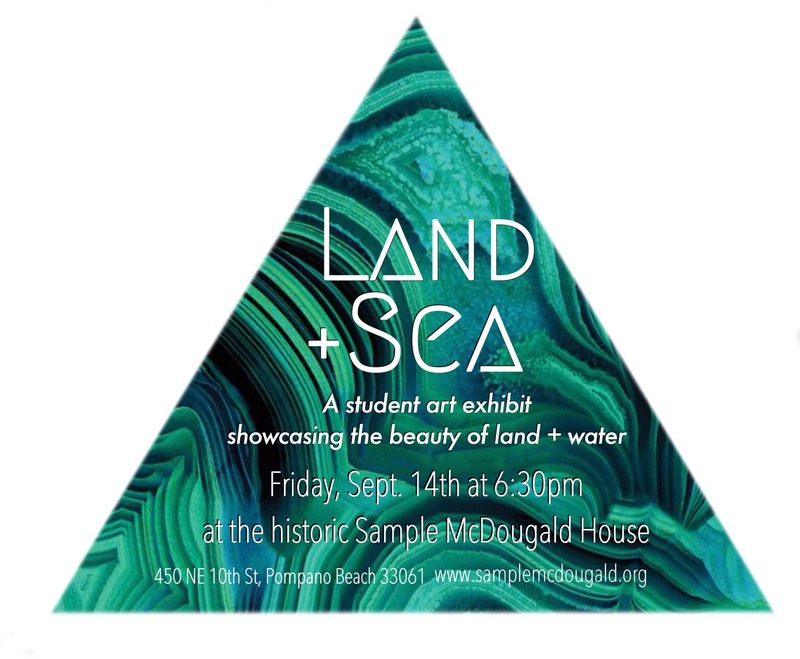 As summer winds down, I am preparing to gather some talented Broward teen artists for a September art show “Land + Sea” at Pompano’s historic Sample-McDougald House. 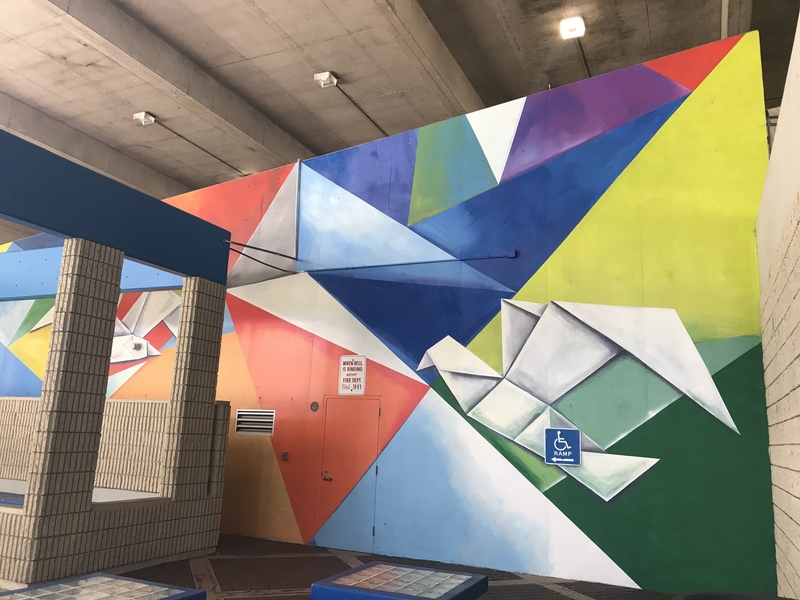 Students from St. Thomas Aquinas, St. Coleman School, Cardinal Gibbons and American Heritage will join forces to display works showing the beauty of our land and sea. Opening reception September 15th, 2018. 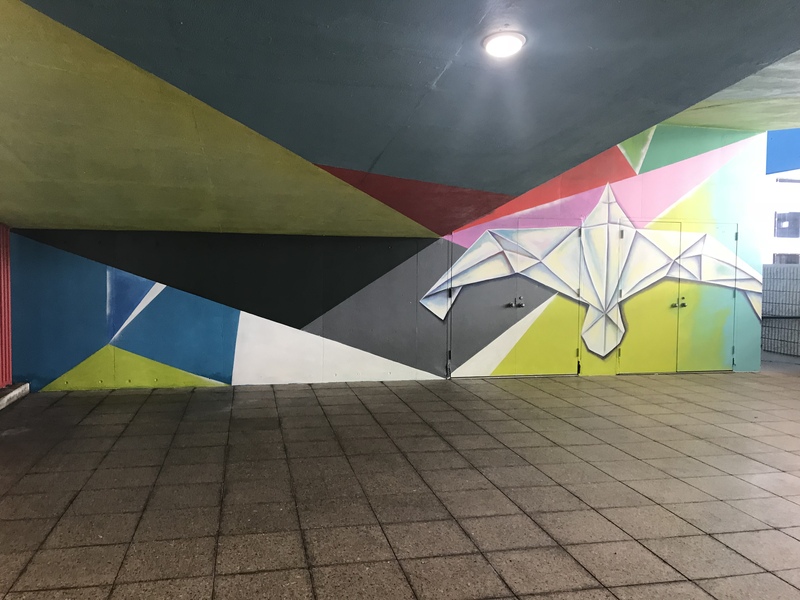 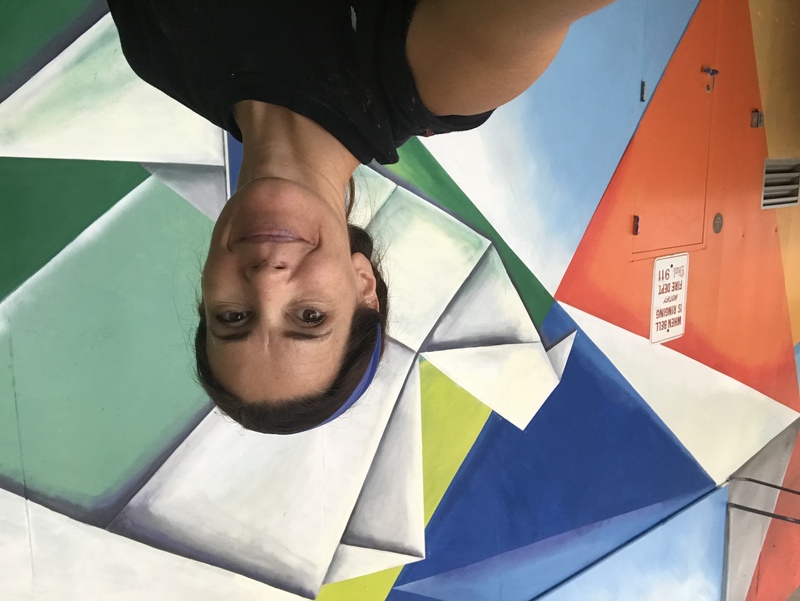 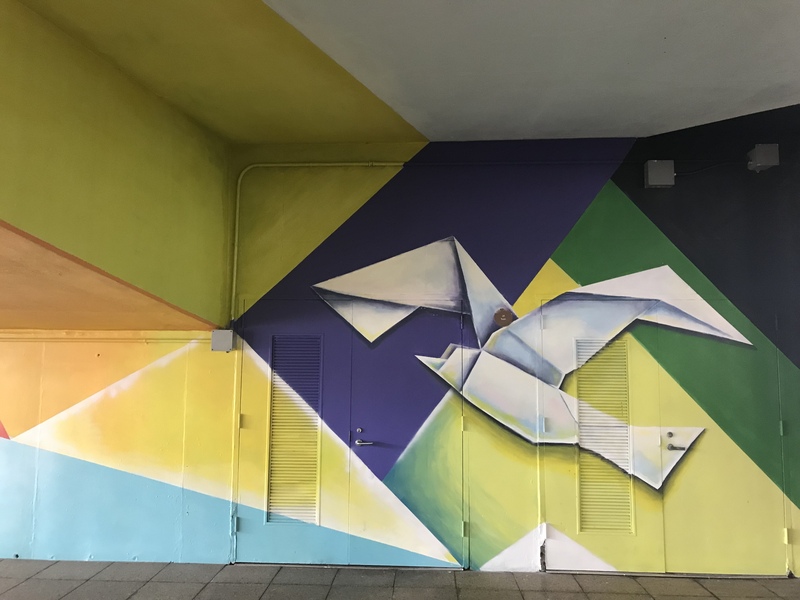 This entry was posted in News and tagged bird painting, Carrie Bennett, city park garage, colorful birds, downtown Fort Lauderdale, ft. Lauderdale, Main Library, mural, origami art, public art, Riverwalk on July 20, 2018 by Carrie Bennett.